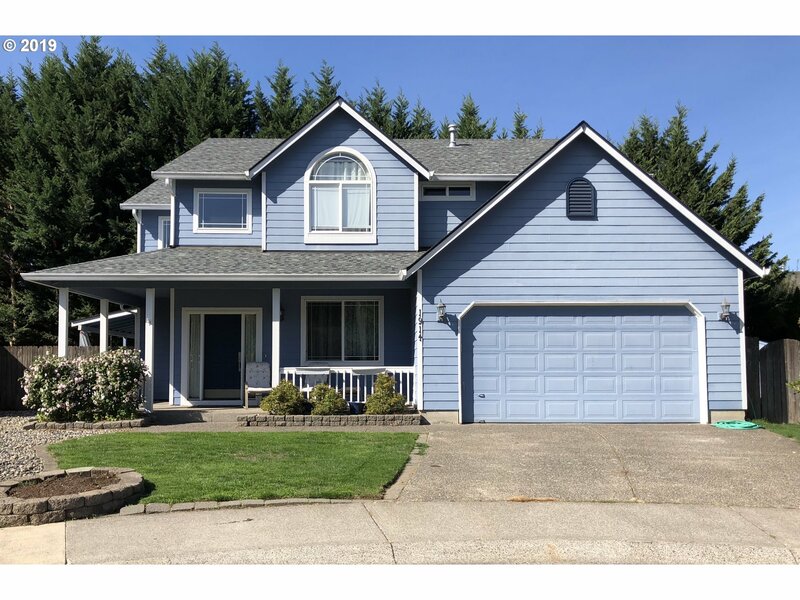 All Chinook Springs homes currently listed for sale in Vancouver as of 04/18/2019 are shown below. You can change the search criteria at any time by pressing the 'Change Search' button below. "Price Reduction! Motivated Seller! Beautiful,4 large bedroom home located in desirable Salmon Creek neighborhood on a cul-de-sac, covered back patio. Walking distance to all 3 schools. Well kept home with new roof, newer carpet, high ceilings and newer kitchen appliances. Double sinks in master bath with soaking tub. This home is a must see!"